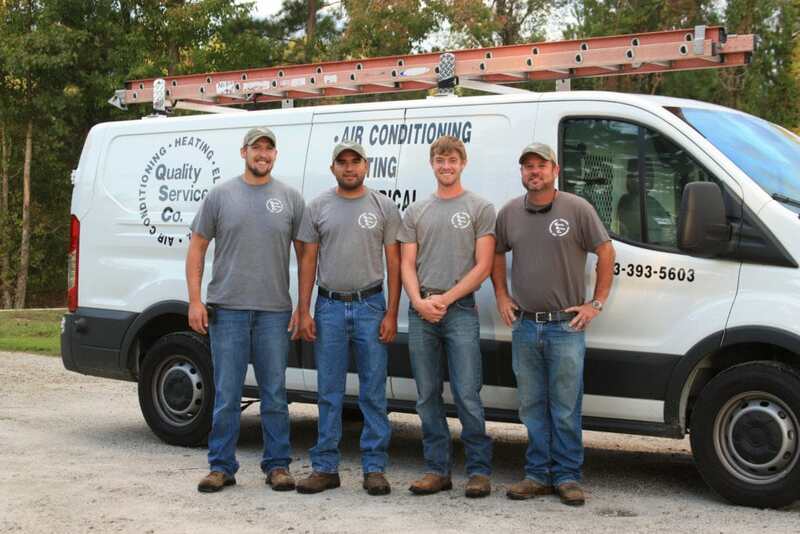 Quality Service Company, LLC is a locally owned and operated HVAC company. 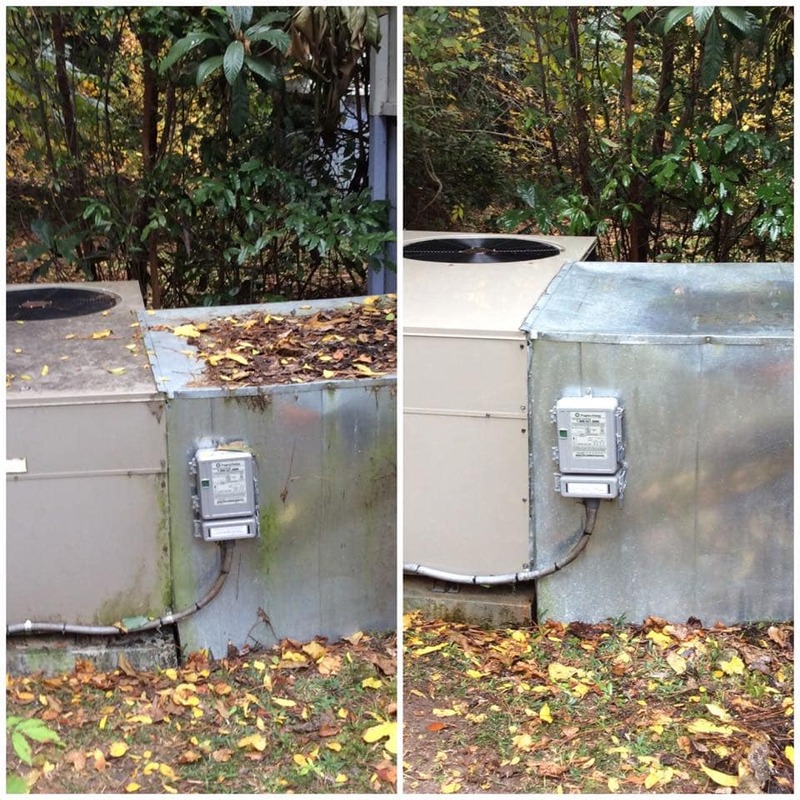 Chris McDonald started Quality Service Company in 2003 after working with other local HVAC companies for around 10 years. 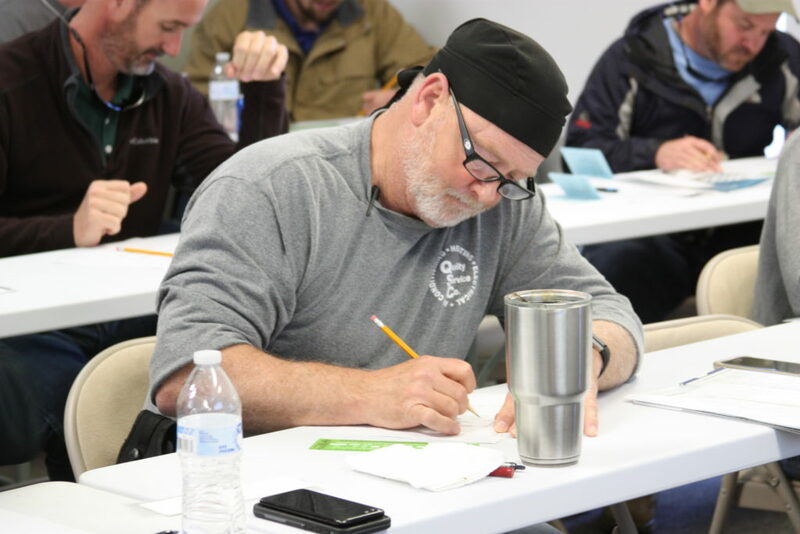 In 2011, Chuck Polk joined in partnership with Chris. 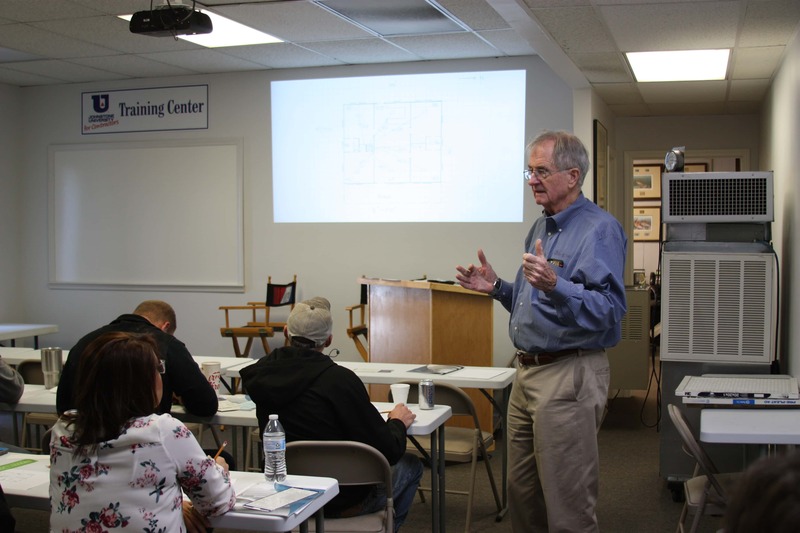 Chuck had been working in the HVAC industry for over two decades with local HVAC companies, then as a Trane employee, and then owning his own business. 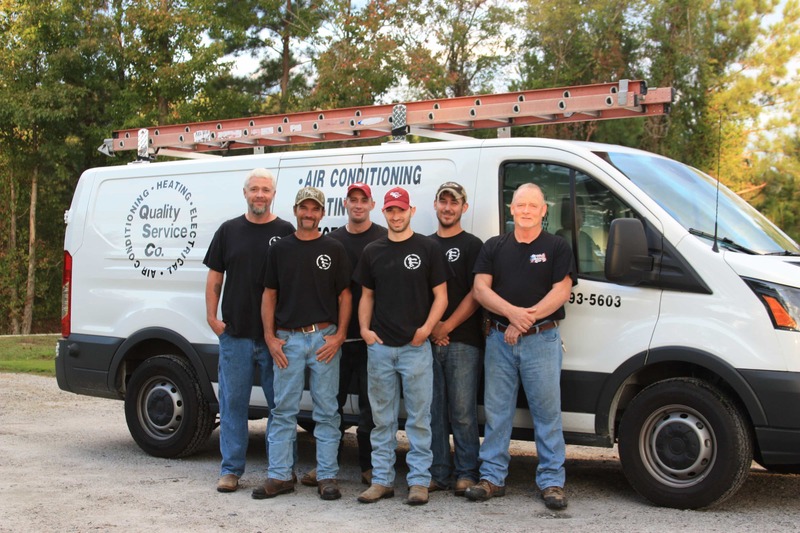 The two merged their companies together under the name, Quality Service Company, LLC. Our Mission Statement is “Through great employees, we will continue to grow our trusted name by delivering exceptional service through honesty and integrity.” We believe in always doing the right thing for our customers, and our employees. 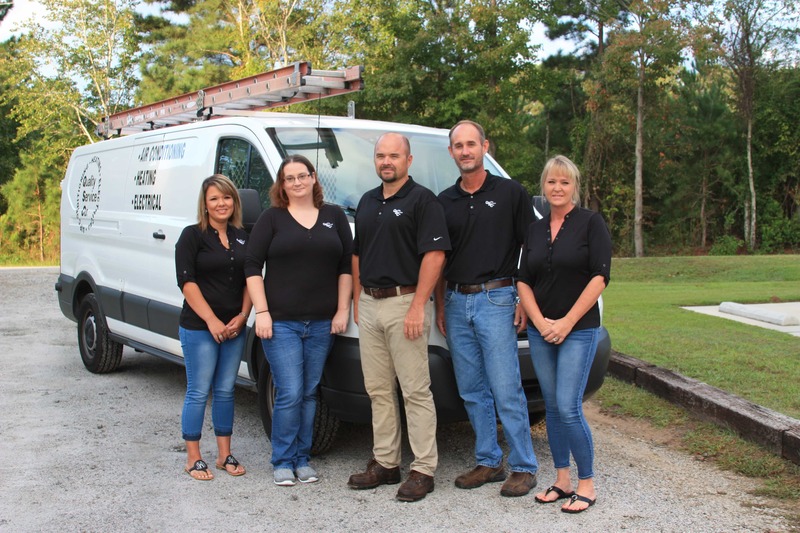 We believe in having pride in the products we provide; that teamwork is the source of our strength; and upholding the highest level of confidentiality for our customers. 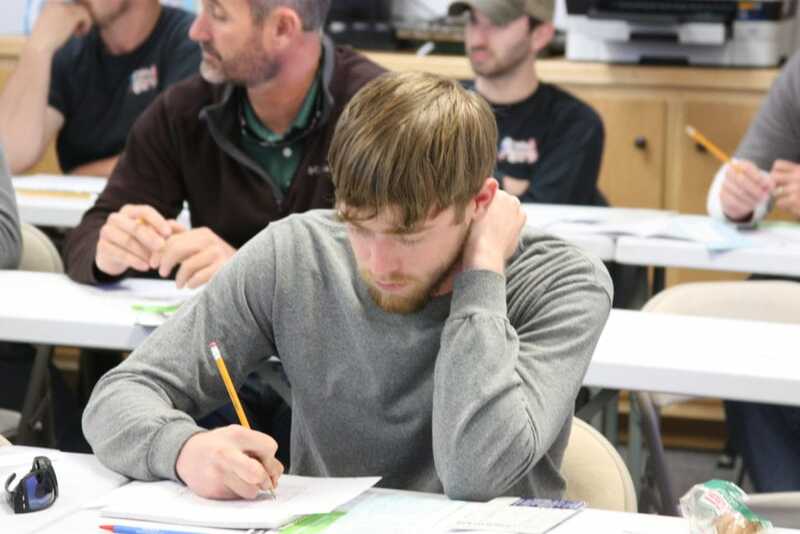 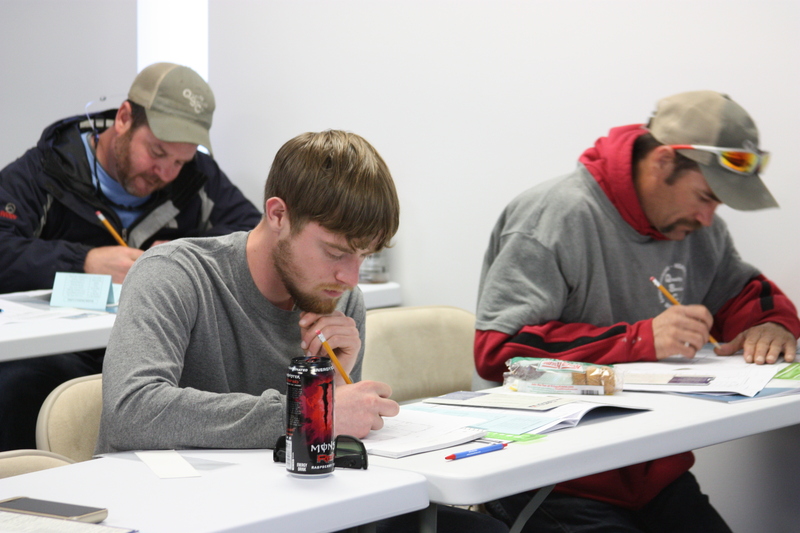 Quality Service proudly participates in training every month that includes all employees. 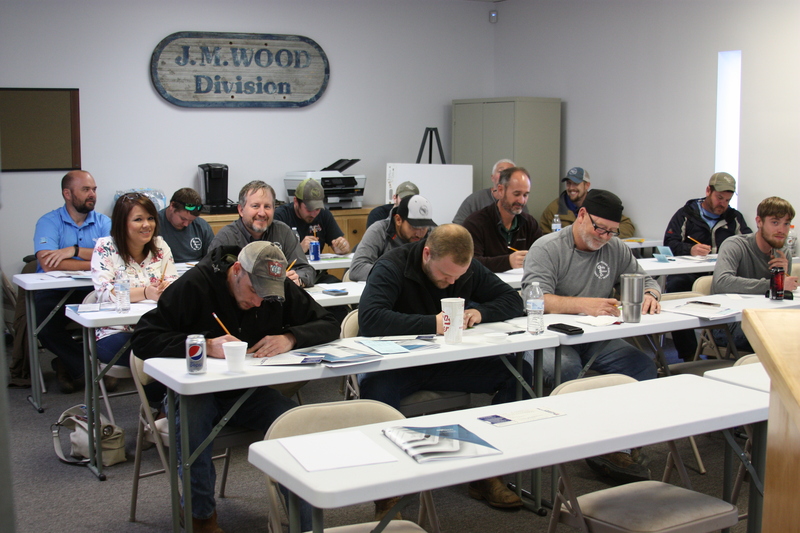 Here are photos from our team participating in duct training at Johnstone Supply. Mr. Jim Wood, the owner of Johnstone Supply in Florence, Little River, and Rock Hill stores, was the leader of this particular training class. 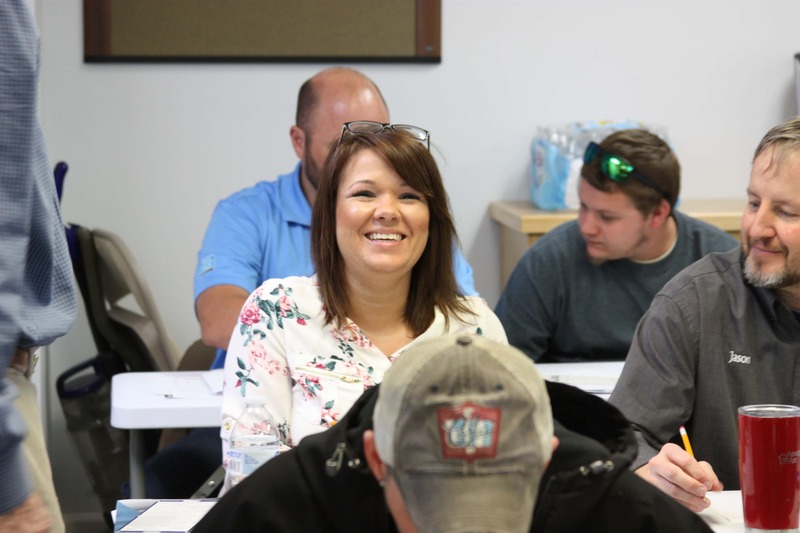 We also attend tech update classes, install classes, customer service classes, accounting classes, dispatch classes, and more!